Facebook lets you go into status updates for your good friends and extended networks to check out and discuss. When you tag a page on Facebook-- much better called a Facebook Page-- in a status upgrade, the tagged Facebook Page immediately gets an e-mail alert, depending on the administrator's notice settings. Also, the tag ends up being a link that your pals and extended networks can click to see the default landing tab for that Facebook Page. 1. Click inside the "Exactly what's On Your Mind?" status box near the top of the page when you have gone to Facebook. 2. Type "@" followed instantly by the name of a Facebook Page. Do not consist of the quotes or an area in between "@" and the name of the Page. 3. Click the name of the Facebook Page when it appears listed below your cursor. This instantly inserts the name of the Page and turns it into a link. 4. Click the "Share" button listed below the status box to release the Facebook status. Anybody who can see your status can click the Facebook Page name to see its default landing page. 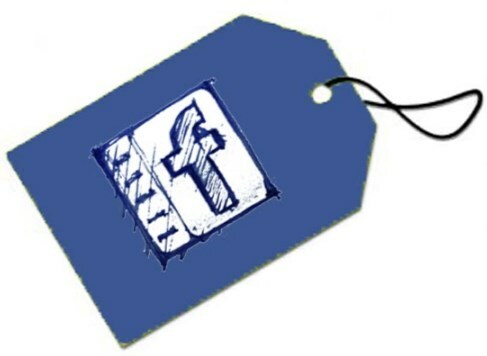 Hopefully, the article on "Tag A Page On Facebook" can increase your knowledge about social networking Facebook.